Whether you want to create a solo sanctuary, a couple’s retreat, or an efficient space for a busy family…Your Asset Renovations can bring your dream bathroom to life. Along with the kitchen, bathroom renovations deliver the most ‘bang for your buck’ when it comes time to sell, and because the bathroom is generally a small space, clever design is crucial to make the most of it. 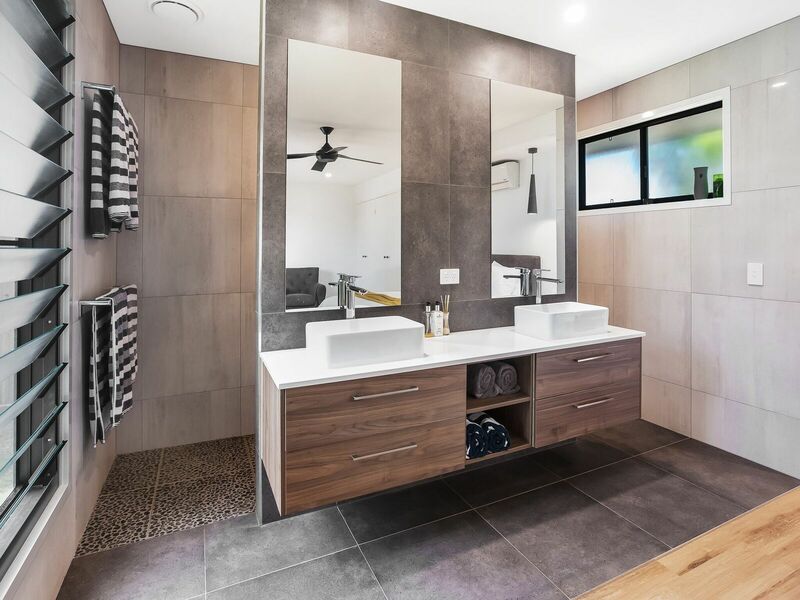 That’s one of the main benefits of using Your Asset Renovations, your expert bathroom renovations specialists on the Sunshine Coast. Our expert designers will help you create a bathroom that combines style with the ultimate in functionality. What’s more, our trusted design process lets you envisage exactly how it will work. For inspiration on your new bathroom, have a browse through our bathroom ideas guide.